Dog lovers often have a real bond with each other that's hard to find elsewhere. Pups 'n Cups Dog Cafe will open soon giving customers not only a chance to share coffee and conversation but also to help support the puppies. April 9, 2019 /MarketersMedia/ — There's little argument that a dog is a man (and woman's) best friend. One of the few places a person can count on for the unconditional love of the most loyal kind. Unfortunately, many dogs end up in bad circumstances through no fault of their own. 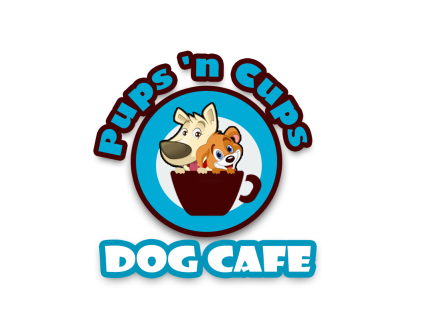 In Temecula, California a new project is being aimed at helping four-legged furry friends in one of the more creative ways possible – by combining a cool and fun cafe with a dog rescue, in Pups 'n Cups Dog Care who can be found at their Instagram at www.instagram.com/pupsncupstemecula. In exciting news, Pups 'n Cups Dog Cafe recently announced the launch of a crowdfunding campaign being held in Indiegogo (www.igg.me/at/pupsncupsdogcafe) to help raise the funds so they can be able to open and run comfortably, make sure the pups are treated as well as possible and raise awareness in the community so more people are aware of what they are trying to do with their very righteous work. The cafe/rescue runs a very active Instagram page where they keep potential pet guardians updated with the local puppies and dogs they have up for adoption. All donations large or small are welcome at www.igg.me/at/pupsncupsdogcafe. Be sure to visit Pups 'n Cups Dog Cafe on www.instagram.com/pupsncupstemecula for their latest exciting news.